I am creating this page because I feel it is important that people are able to see the bigger picture, to realise that we live in a multiverse that is populated by all kinds of beings, human and otherwise. It is time for people to drop their fear and programming regarding their brothers and sisters from the stars. Indeed, to recognise that we ourselves each hail form the stars. Just because we may have forgotten, or have yet to reawaken this awareness within ourselves, it is no reason to close ourselves off and identify with the belief in separation. If we remain open and allowing then and only then may we experience more of life's possibilities. Indeed, more of its wondrous magic and riches for we then open ourselves beyond the confines of ignorance and illusion, the box in which we are stuck and which would have us believe that nothing can exist beyond the physical dimension. I have not collated sufficient material to justify this page perhaps although I will be adding my own writings on this subject. “Right here and now, one quanta away, there is raging a universe of active intelligence that is transhuman, hyperdimensional, and extremely alien...What is driving religious feeling today is a wish for contact with this other universe.” – Terence McKenna. 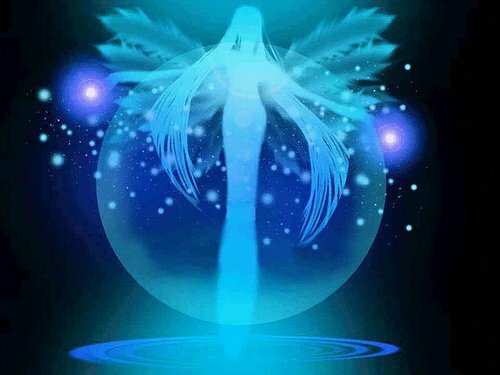 "We of the Angelic Realms, of the Galactic Federation of Light have many different species and Star Nations amongst us. 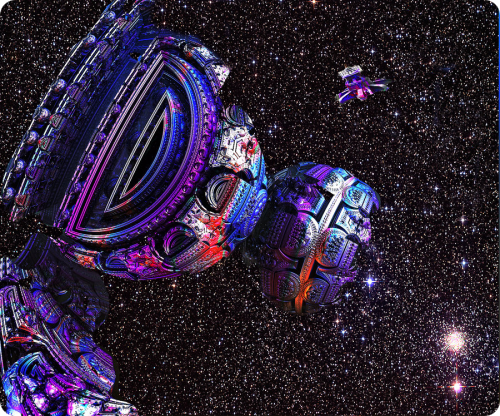 A Sector of our Humanoid member fleet will be used for First Contact under the Command of Lord Ashtar. As you all become acclimated beyond the illusion of Separation, we will start introducing other Star Nation Species to the Surface world." - Airbrusharmy HQ (23 August 2013, Frankfurt, Germany). "You are renegades of Light, and you decided to come back and stage another raid of consciousness - millions of you at this time - because you knew in working with Prime Creator's energy that there was a high probability that everyone would achieve a great richness of consciousness. As you begin to pull this light into your bodies and onto the planet, many people who like drama may be affected. They may be pierced by Light and have a reaction, because the more light you bring the faster it will spread. Light is definitely growing on the planet as you remember that you are the native species, working closely with the Original Planners, here to take back your world from the raiders." 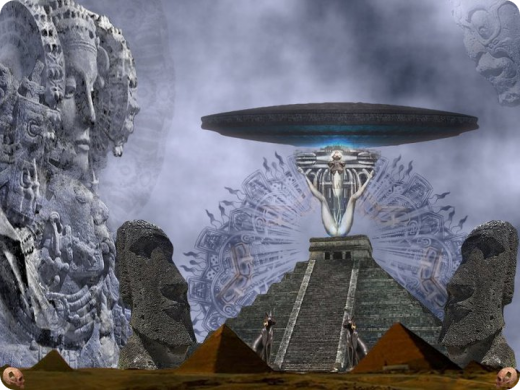 - The Pleiadians (Bringers of the Dawn. Teachings from the Pleiadians by Barbara Marciniak, Bear & Company, Inc., Santa Fe, New Mexico, US, 1992, p.114-115). "I, the fiery life of divine wisdom, I ignite the beauty of the plains, I sparkle the waters, I burn in the sun, and the moon, and the stars." ~ Hildegard von Bingen. (Recorded by Mark L. Prophet and Elizabeth Clare Prophet, Saint Germain on Alchemy. Formulas for Self-transformation, Summit Publications, Inc., MT., U.S., 1985 and 1993, p.350). 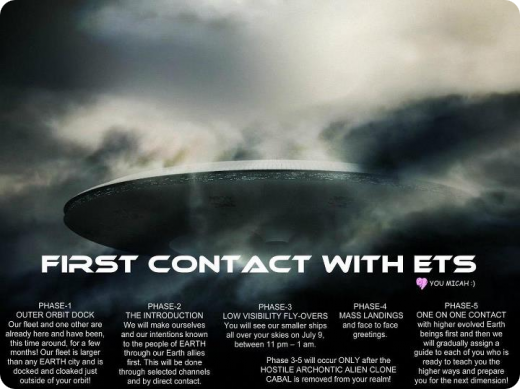 The collective psyche of Earth’s peoples must be ready to accept not only that a huge fleet of ships has been overhead for untold years, but many thousands of souls from other worlds are living in your midst. Some were born into families, others “walked-in” by soul transference agreements, and those who came directly from other civilizations adapted their bodies to fit into your populace - their soul evolvement status has that capability. While some hold influential positions in fields where they can effect important beneficial changes, most are there to exemplify the benefits of conscious and spiritual awareness in everyday living. – Matthew (channelled through Suzanne Ward, 2 June 2014, www.matthewbooks.com). Ashtar, do you know when that will occur? 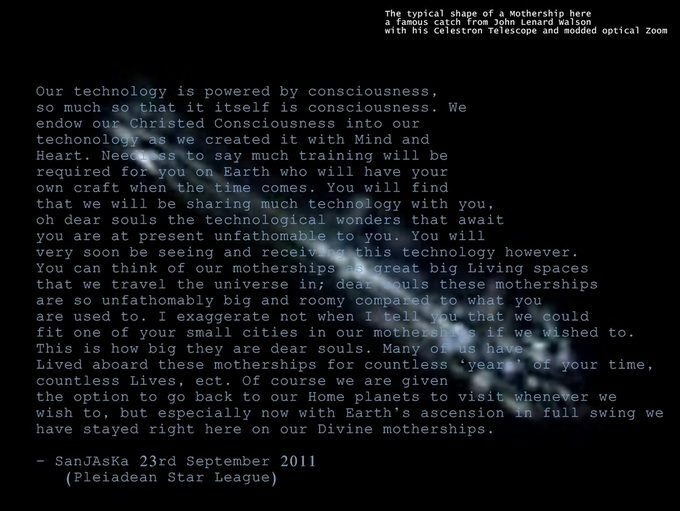 [‘your spaceships land and ETs who are living here become known’]. Q: Could you talk about the connection between the Pleiadian energy, right now on the planet, and the time? P: That which is called Pleiadian energy is no stranger to your planet. It has been here from the beginning of the humanities. It is part of the humanities. But, in terms of that which is the energy of star peoples, it has always been here, one way or another. And in this moment, there is much energy coming forth from many civilizations, from many entities and energies, simply to be of assistance. P: Well, indeed, it is simply to say that "in the ripeness of time," it will occur. It will, for this moment, be very fear-inducing. P: Indeed. We can give you a tool for every day of your life, to remind you. If you will take one minute of your time and regard a beautiful creation of nature and say, "I thank you. That which you are, I am. That which is the beauty that I perceive in you, I perceive in me." In this fashion you will remind yourself that truly you are what is called a grand jewel, a beautiful wondrous facet of God/Goddess. In this fashion, you will know there is no separation. All right, beloved? That which is my desire for you is that you truly know how beautiful you are - that you will truly allow yourselves to fly. As I regard you, what I am regarding, indeed, is that which is called the totality of your beingness, that which is called the awesome power of you, that which is called the breathtaking beauty of you and I desire that you will see this, too. All right? So go and play! Every time you are in struggle, you may say stop! Listen! Stop and listen! It is all there within you - all of it - all of your power. All right, beloved peoples, until the next Now moment of your time, we will say farewell and I desire that you will know that I love you absolutely. It is certainly a grand honor to be with you. I thank you for the sharing. Farewell for this Now. "I live and work in Slovenia, Europe. 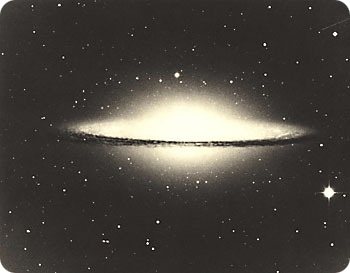 I lead Galactic Tantra seminars and am a Cosmic astrology consultant. I began leading workshops about twin souls in 1993 and was very active in the following few years spreading messages from the Ascended Masters about the transformation that Earth is entering into. I also wrote a book about this transformation called " Ascension Star" in Slovenian language. I translated it into English also but has not yet been published outside Slovenia. I spread knowledge about tantra, Light Body Activation, telepathic communication, group merger process and other higherdimensional teachings on group meetings and workshops in Slovenia, Croatia, Hungary, Italy, Germany, Czech Republic, Ireland and USA. I like to do workshops worldwide and I can travel anywhere if there are people interested to hear what I have to say. I am enclosing my program of activities. My contact phone number is celular: 386 40 236 600 and my email is antarion@volja.net. Section IV/2: The Galactic Confederation has an inalienable and unconditional right to the implementation of the Galactic Codex and of conquering the areas of Galactic Codex violation with military force if necessary. 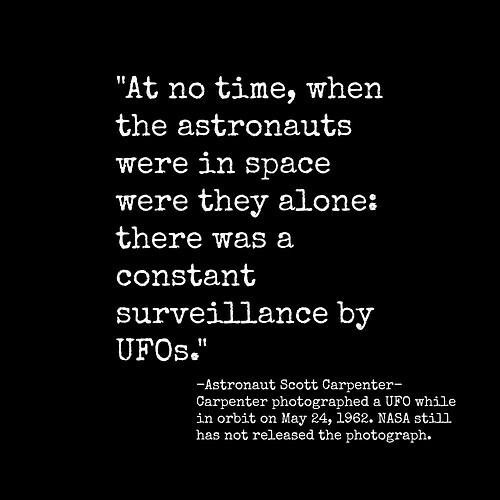 "A streak of light appears and heads right at them and suddenly they see a huge UFO right above them! It's a disk shape with wings made of energy. Its somehow multidimensional, it's in one place but still moving, right above us, maybe 20-30 feet in the air. 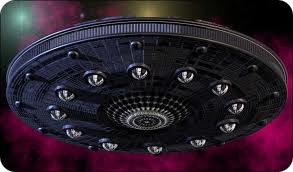 I yell up to it, 'Galactic Federation We LOVE YOU!!!!' A beam of light appears and suddenly we are transported inside the ship. "In the ship is surreal, it's huge. We learn they are the Pleiadians, they look just like humans. There are other, more strange looking aliens as well but all of them radiate a feeling of love and peace. All of them are telepathic and they telepathically 'download'" a huge amount of information to us. They tell me that I am part Pleiadian and tell him that he is another, very rare type of alien, one of the 'elder race.' They ask us if we would like to go with them, out into space! We both excitedly say yes we would love that! They tell us they have been preparing for a big event on Earth, that something major is going to happen very soon. The amount of love they have for humanity is enormous! There is no fear to them, only love." The information download would have been overwhelming, he said, "except there was a feeling of love and peace that just let me accept it without trying to analyze it. There was no fear or apprehension. In an odd way it all felt very familiar. A short story on the Galactic Federation. They decided to visit Earth to see if we are ready to join. The government of Earth was all over the place. They were told, the Galactic Federation wants to visit an everyday person, wants to see the everyday life, and they better not try to make the place or the person having better impression than everybody else - they gonna find it out, and perceive it as cheating. The Government of Earth has chosen a nice lovely retired lady in a lovely cottage. And they crossed their fingers, that’s all they could do :) The Ambassador of the Galactic Federation arrived at the cottage, celebration, greetings, they he and the lovely old lady entered the cottage. The Earth's population held its breath ... 10 minutes later, the Ambassador stormed out of the cottage, yelling something about Earthlings being insanely irrational and not ready to join!!!! The attention of whole Earth turned to the lovely old lady. She shrugged, and said "Nothing happened really. 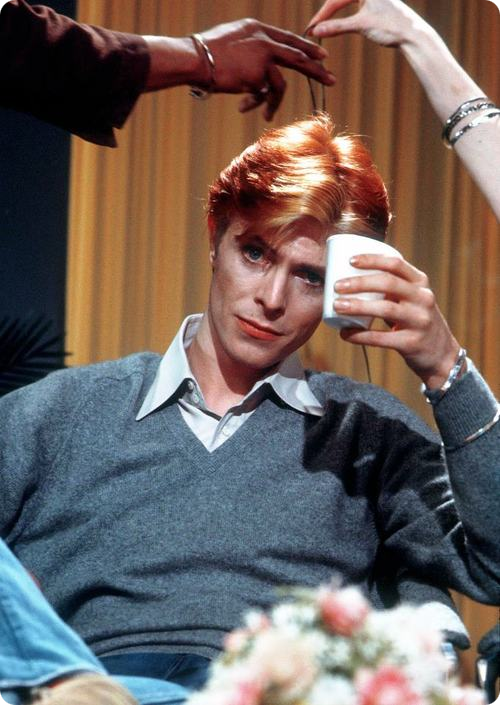 I asked him if he wants a cup of tea. He asked what is Tea? I said it’s a bitter drink made out of nice tasting leaves. Then I asked if he wants sugar in it. He asked why. I said because it’s bitter you may want to sweeten it. He said okay. Then I asked if he wants some lemon in the tea. He asked why. I said he may like the sour tangy taste that lemon does to the tea.... .... then he threw the cup on the floor and stormed out of the door. I don’t know what happened really." "Not all Pleiadians travel by spacecraft. Those of the highest frequency travel interdimensionally through the power of their own will and thought. 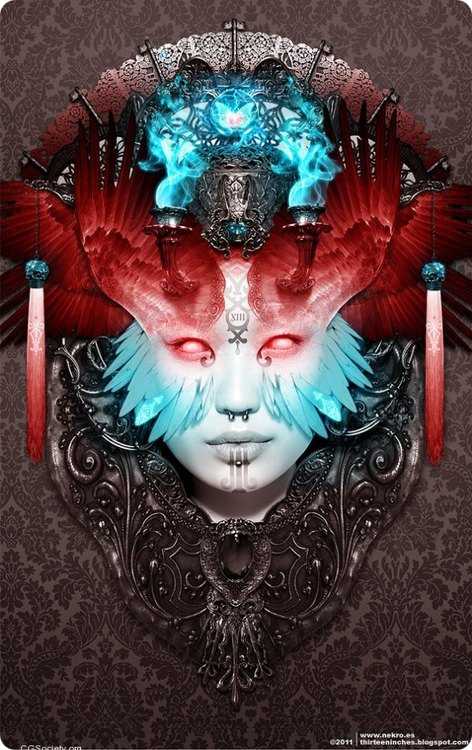 In ancient times many were perceived as the angels and archangels, including Sanat Kumara, the Peacock Angel. He can appear in an instant through heartfelt and focused invocation, as can the other six archangels. It is a little known fact, but in the west Sanat Kumara is known as St. Michael. So you can also invoke him by that name. Sanat Kumara and Michael are two names for the commander in chief of the angelic-extraterrestrial forces of light. IN ancient times the Pleiades was known as the home of the archangels, the Seven Candles before the Throne.. The Seven Sisters represented the Seven Archangels. The Pleiades is a portal or footstool at the "feet" of a higher universe...the "throne"...that which is known by the Gnostics as the Pleroma, the "Fullness of God." 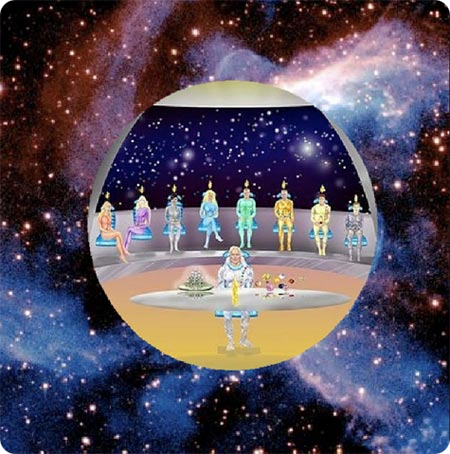 Our tradition comes from the Pleiades and prophesy has it that we await the return of the Pleiadian Master Sanat Kumara - the first Fisher King and Teacher of Gnosis - to "return" with his court. Of course, since this is the planet of the Peacock Angel, Sanat Kumara never left. So his "return" alludes to something else, which I believe is the return of our ancestral Pleiadians who have been our teachers, protectors and ancestors since the beginning of the current 104,000 year cycle we are now ending. They have been returning for years but soon their presence will be made known to many." a great “boat” that was accompanied with much noise and winds. In 1970, astronomers were able to photograph Sirius B, the companion star to Sirius A. Sirius A is the brightest Star we can see from Earth and rests only 8 light years from Earth, which is relatively close by cosmic standards. Sirius B happens to be a very heavy white dwarf star about the size of the earth. White dwarfs are formed when stars run out of fuel and collapse on itself, and are not large enough to supernova. Sirius B is a small, cool, and very dense star gravitationally bound to Sirius A and part of the same solar system...researchers have found artifacts dating back over 400 years made by the Dogon depicting orbits of these stars. The Dogon also identify a third star in the Sirius system they call “Emme Ya”. Astronomers have yet to verify the existence of this smaller body. With the brightness and size of Sirius A, a smaller star would be very difficult to track down, let alone the planetary system which evidently services the stars. The Dogon were also able to identify the moons of Jupiter and the rings of Saturn, seemingly without the assistance of a telescope. 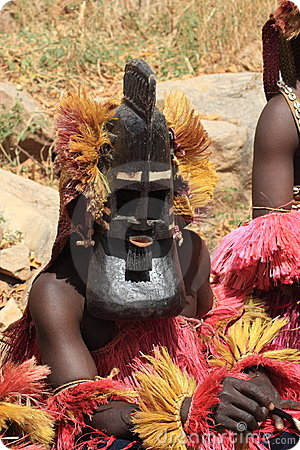 The Dogon people defy common logic and tradition. However, “logic” and “tradition” has convinced millions that the world was flat, the Earth was at the center of the universe, and that man could never fly let alone walk on the moon. Researchers of extra terrestrials have always felt a faint pull towards the star system of Sirius, a faint pull that one could only interpret as a distant memory…. " We come in this moment to remind you of peace. Never has there been a time when it has been so important to be at peace. Peace with the breath, peace with the mind. Peace with the soul. We watch over you with love. Know that these events are predetermined and we are supporting each and every one of you with the lessons that are be learned and cleared at this time. We stand by loving you as always. We know that many of you are looking to the skies and calling to us or our galactic brothers to end the destruction as you see it. We have great compassion for you and are serving - unseen for the most part - next to you. When the collective chooses the time, we will reveal ourselves. In the time being you can draw us (and the peace we bring) closer to you and magnify our presence within you with the chant El Ka Lim Om. Chant this a few times with trust and you will feel us near to you. Our brother has agreed to channel vibrations that will support the minds and hearts of those affected both indirectly and directly. This will follow in the next few days. "First is the transformation of the Magickian into the realised Self; second is the transformation of the human race into its next evolutionary stage; third is the preparation of our species to meet and understand nonhuman intelligence and events beyond our present accumulated experience." – Nema (Maat Magic: a Guide to Self-Initiation, Samuel Weiser, York Beach, ME., U.S., 1995). Now that you have grasped the fact that you wield immense power, we see the beginnings of many movements that will set you on course for changes in the way in which you are governed. The authorities have long been scared of your collective intent to get things done as you desire. That has been evident for many, many years, as even peaceful demonstrations have been stopped. Today you have finally concluded that unless you take action yourselves, you are unlikely to see the fulfillment of your demands. Peace has been high on your agenda for such a long time, but ignored by the dark Ones who use wars to hold you back. Now that your patience has reached the end, the levels of consciousness are such that the energy is stirring people who are reaching breaking point. Something must happen very soon, and our backing will be behind you as the end of all wars and hostilities must take place. There is no place in the future for such low energies, and certainly not in the higher vibrations, and the truth is that they cannot exist within them. With the monies and energy wasted upon wars, you could instead have had a happy and contented world full of people living in safety and sharing its wealth. That experience will soon become your reality, as the cleansing removes the lower energies that have fed the monster of war. Humans are prone to emotional outbursts, but their natural state of being is one of peaceful co-existence. It is the dark Ones that have perpetuated a state of separateness and divided the people against each other. Now you are realizing how you have been fooled for eons of time, and have realized that enemies have been made where none have existed previously. At your levels you have taken the initiative and are “mending fences”, and worldwide travel has opened your eyes to how easy it is to get on with each other. Tolerance of your differences has overcome barriers created by cultural differences and religious beliefs. For many judgement has been set aside, particularly where they realize that through repeated incarnations they have experienced life in many different countries. Dear Ones, what is it but life’s opportunities to enable a coming together of all people, as they realize the Oneness of everything. As individuals you cannot take a quantum leap into the higher dimensions unless you have overcame prejudice and judgement, and can hold others in the Love and Light. Ascension is not a give-away, but something that is earnt through your application of Universal Laws. With it comes a refining of your energies, and you are finally ready to leave vibrational levels that no longer fulfill your needs. It is a natural progression that comes to those who seek upliftment, sensing that the Earth is not their true home. Indeed, you might ask who’s home is it, as each of you originally came from the higher levels. In the 3rd dimension Mother Earth is your temporary home for the duration of this cycle, which as you know is about to end. Many will stay with Mother Earth after Ascension, whilst others will meet their real families again. They come from many civilizations scattered throughout the Universe. You will find them within the Galactic Federation, and often they are the very same ones that have had a hand in your evolution. So you will see that we are far from being strangers to you. Do you realize that you are influenced by your Space links, and that subconsciously for example you copy hair coloring like red and green that is not naturally found on Earth. The same applies to skin colors, fashion and even music. You are a real mix of various Space Beings, who have clearly influenced your taste. When we have reached the stage when you can accept different types of Beings, you will be quite intrigued by their appearance. Bear in mind that the different shapes and sizes are sometimes the direct result of factors such as gravity. As it happens, you are very similar indeed to many Space Beings, although there is a tendency for them to be somewhat taller. Some can be defined as male and female, but not in a truly physical sense as you understand it. In fact it is not unusual for the Higher Beings to be androgynous. It will be wonderful when you meet your Space Friends, and one of the most striking aspects for you will be the sense of love that they give out. It is very real and they are most likely those who have achieved Christ Consciousness. Whatever sacrifices you feel you are making now, be assured that every little bit will be well worth it. You stand so near to ascending, and in but a blink of the eye it will suddenly be upon you. We would say it will be far better than you imagine, and the speed of the changes will be remarkable. We want to get the cleansing of Earth out of the way, and concentrate on getting you ready for Ascension. We know you tire of waiting but most of you are here especially for this particular time, and agreed to partake in Light work to help others to ascend. Many are healers, but you are required at all different levels so that you are in the right place at the right time to offer help. Why else would you come to Earth at such a memorable time, if not to be part of the exciting changes ahead. You have so much experience and talents to give others, and be sure you are known and will be used. If you are not yet called to serve, bide your time as you will not miss your opportunity to do so. It really is reaching an “all hands on deck” situation. Every contribution helps, and remember each of you are unique and no one can do exactly what you do. Keep on keeping on and do not let down your guard. The dark Ones may have lost the battle, but their influences still remain and will attach to any soul that is open and not quite of the Light. Anger is still a very harmful energy and you would do well not to damage your auric field, by allowing it to spiral out of control. Emotional control is not usually a human strong point, and needs taking into check. Think twice before you blow your top, and know that it harms you as well as anyone else. Walk away from confrontation and you are not being cowardly, but playing down any chance of it becoming serious. Better still pour your love out to suffuse any chance of negative energies turning nasty. The beauty of having such a sense of occasion is that your work is carried out without drawing attention to yourself. I am SaLuSa from Sirius, and it is so pleasing to be able to address you in a way that is friendly and informal. I Bless you All with the Light of Love.